Ravioli Pasta Making Party! | Get In The Kitchen | Cooking. While. Awesome. Get in the Kitchen for an evening of food and fun! 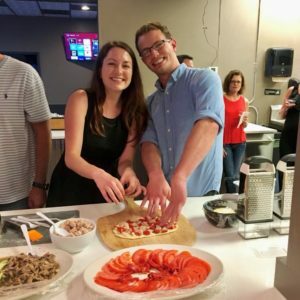 Learn how to make Pasta with special guest, Sarah Eden from Improve Through Food! 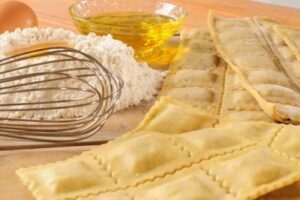 Learn how to make Ravioli pasta from scratch along with a couple of different sauces like a homemade marinara and pink vodka sauce! Join us for a night of food, socializing and fun! This party is BYOB and will be a hands-on cooking event! 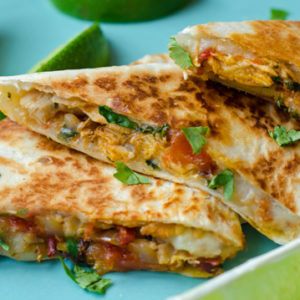 Grab a friend or three and head on over for the best cooking class you’ll ever attend! $59 Price of admission includes cooking class, dinner…and general hilarity. BYOB!